Austin’s first Facebook Developer Garage was 10 years ago at SXSW Interactive and Gawker article Mark Zuckerberg Developer Q&A provided a recap of the event including Zuckerberg revealing that “we’re not openly working with governments” (nudge nudge wink wink) in the context of user privacy. Update: Oh, I just realized the url for the gawker article was changed and is now available here. In any case, the Internet Archive was the resource that helped me find it. 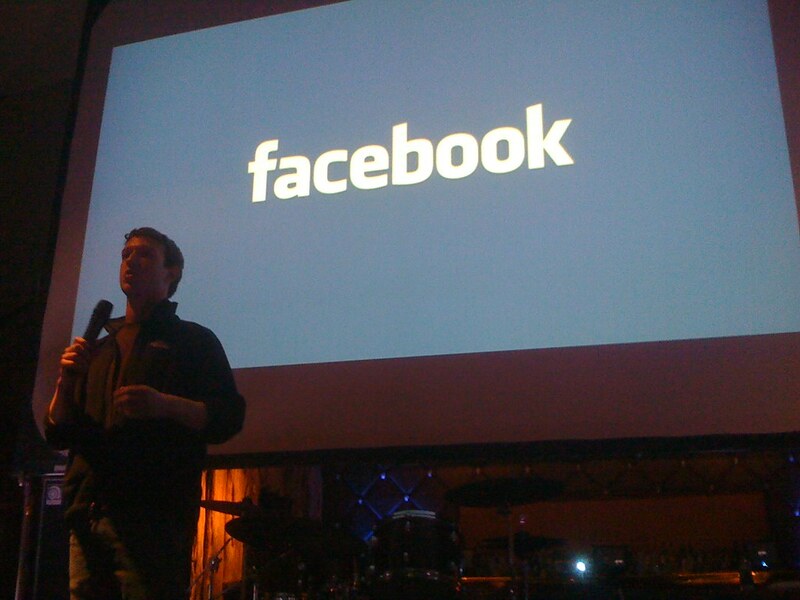 Internet Archive preserves SXSW 2008 Facebook Developer Garage article posted on 09 Mar 2018 .